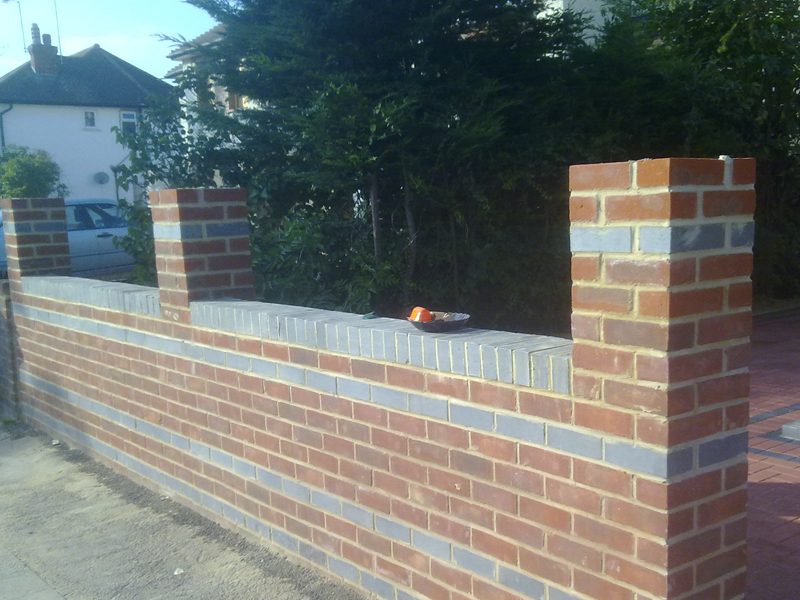 We can use a range of products to help transform any area with a simple wall or even something more complex. 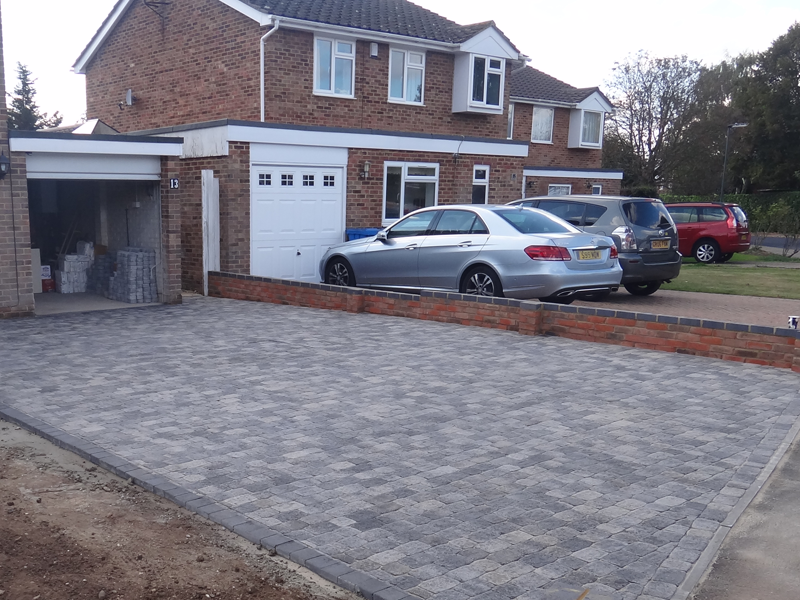 We are able to create retaining walls using products such as Bricks in a wide range of colours to suit everyone’s needs or use a railway sleeper to create a strong wall on a patio area or even in a front garden. 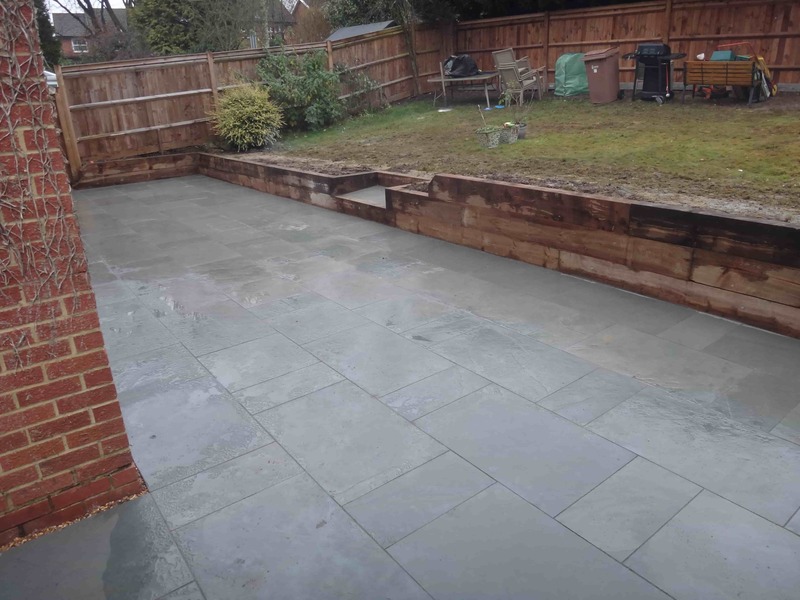 Why not invite us to provide a free quote to help transform a space for your new wall.